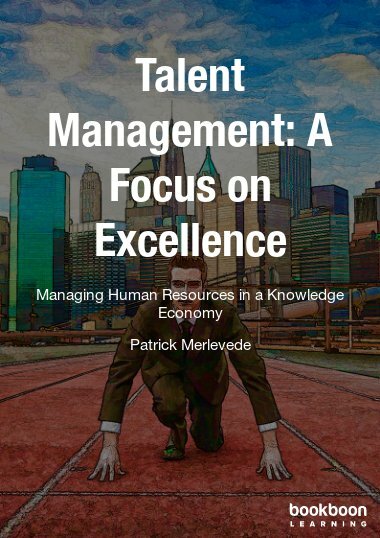 Patrick Merlevede is an internationally recognized specialist in the areas of talent management and emotional intelligence. Based on his own experience in these fields, he founded of jobEQ.com, a cloud based service providing tools for assessing work attitude & motivation, values & organizational cultures and competencies. At the time of writing, jobEQ’s tools were available in 18 languages and were being used by consultants, trainers and coaches in over 30 countries. jobEQ’s customers use these tools for projects which follow the principles that have been outlined in this book. Applications range from recruiting & assessment, over training & coaching to team building, leadership and changing organizational cultures. Patrick continues to consult organizations in these areas, and coaches an international network of consultants and trainers who use the jobEQ principles and tools. Patrick obtained a Master degree in Applied Economics (Commercial Engineering and Computer Science) and a Master of Science in Artificial Intelligence (Cognitive Science Option) from the Catholic University in Leuven (Belgium). He is the author of several books, including 2 which are available in English: “7 Steps to Emotional Intelligence” (2001) and “Mastering Mentoring & Coaching with Emotional Intelligence” (2004). More recently, a couple of additional books were published in a tips-format (see 105tips.com).